A cute and tiny pointe shoe for on-the-go! 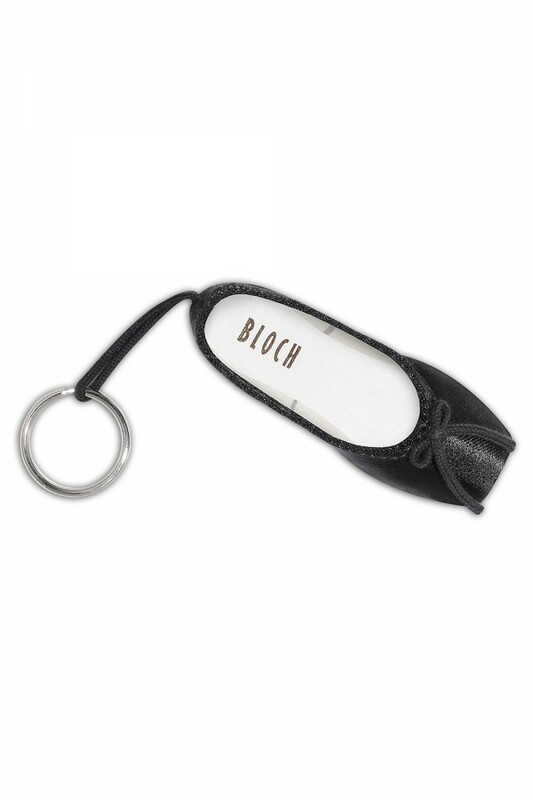 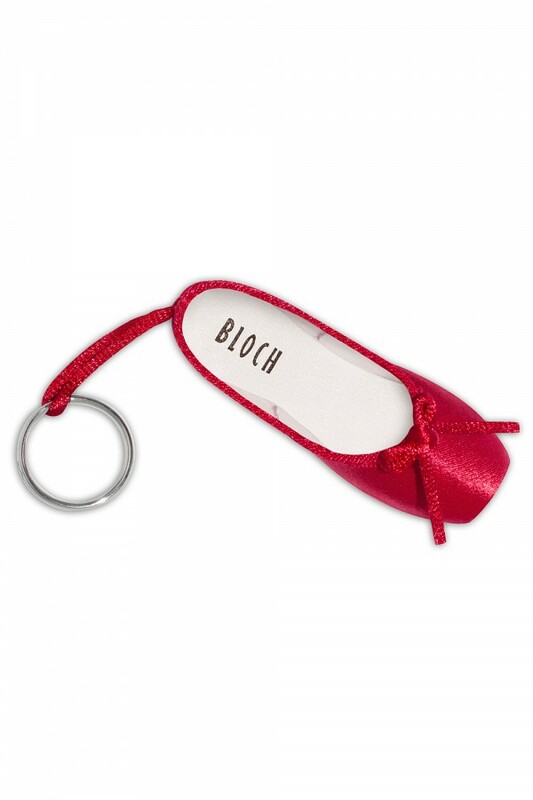 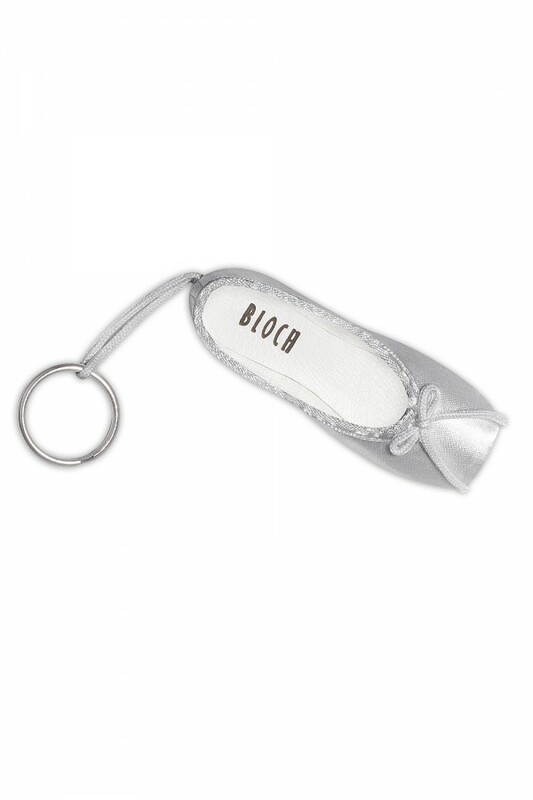 Modelled after Bloch pointe shoes, this mini keyring has a traditional satin finish and comes in 6 colors. 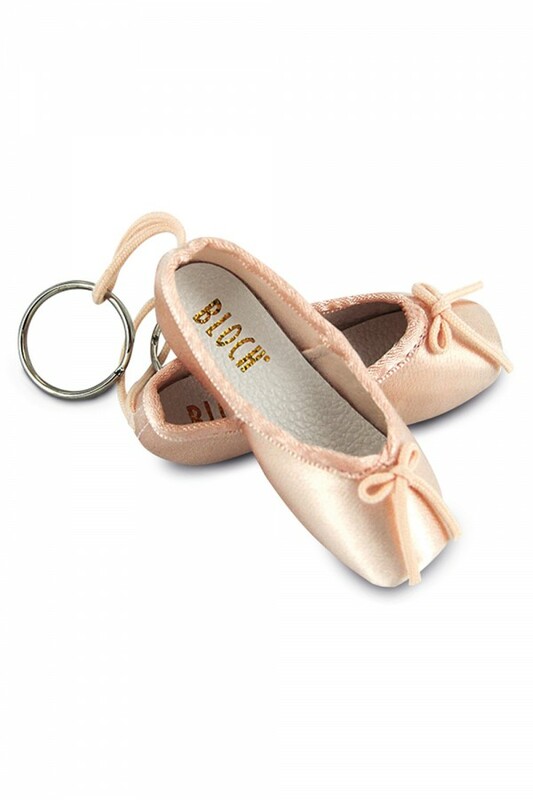 It is the perfect accessory for a dancer's ballet bag and makes a great gift!